Saturday March 4th 2017 at Scarborough Spa Complex, Scarborough UK. 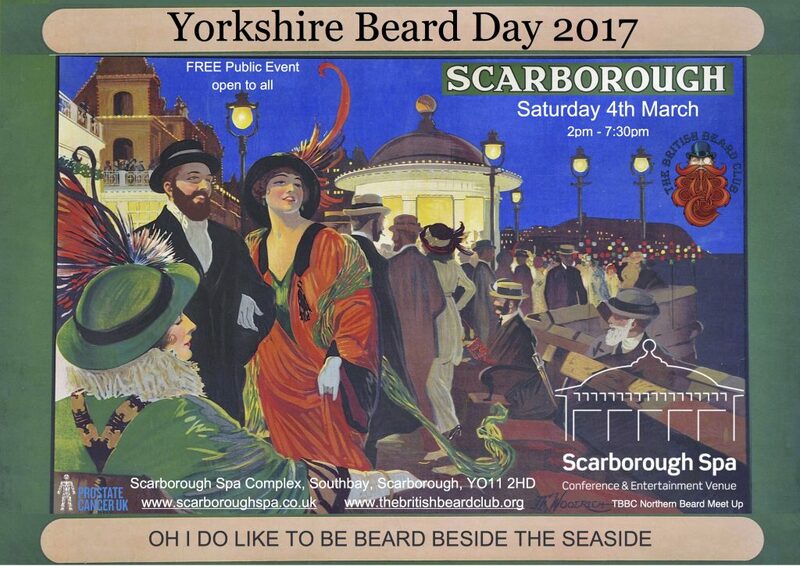 Yorkshire Beard Day 2017 is our annual follically family friendly fun event for beard growers, lovers and appreciators in and around Yorkshire and visitors from near and far. 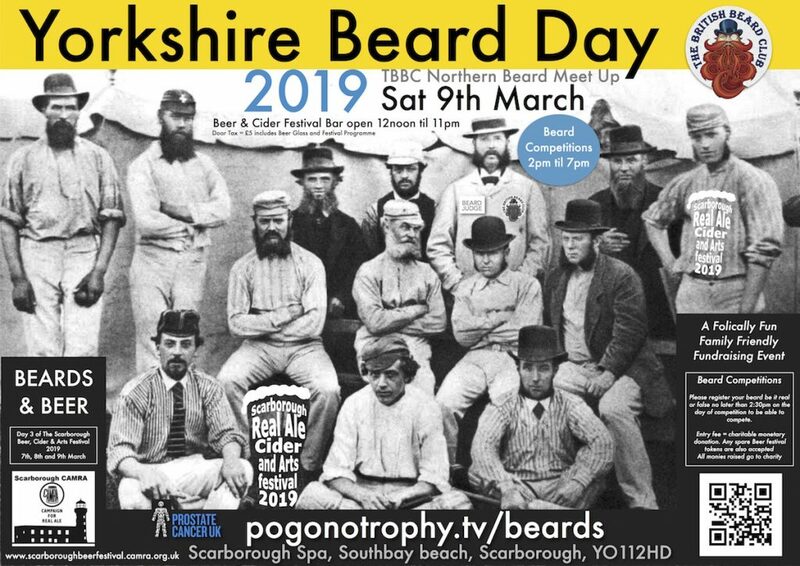 You are invited to spend a Saturday at the seaside in the company of Yorkshire Beards, Real Beer and family friendly fun. All are welcome. 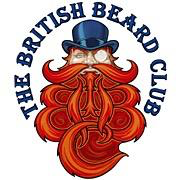 Join us in the Spa Sun Court from 2pm for a Northern Beard Meet up and friendly Beard Competition organised by The British Beard Club. You will be greeted by bearded bands and artists, vintage vinyl records played on wind up gramophone players, specially brewed beard beer, stalls selling all manner of beard-related products including beard oil, beard balms, beard and moustache combs, moustache wax, beard t-shirts, knitted beards etc… Plus family friendly Fun and Games such as Beard Bingo! Beard drawing and colouring-in. Beard competition bragging rights and prizes galore! 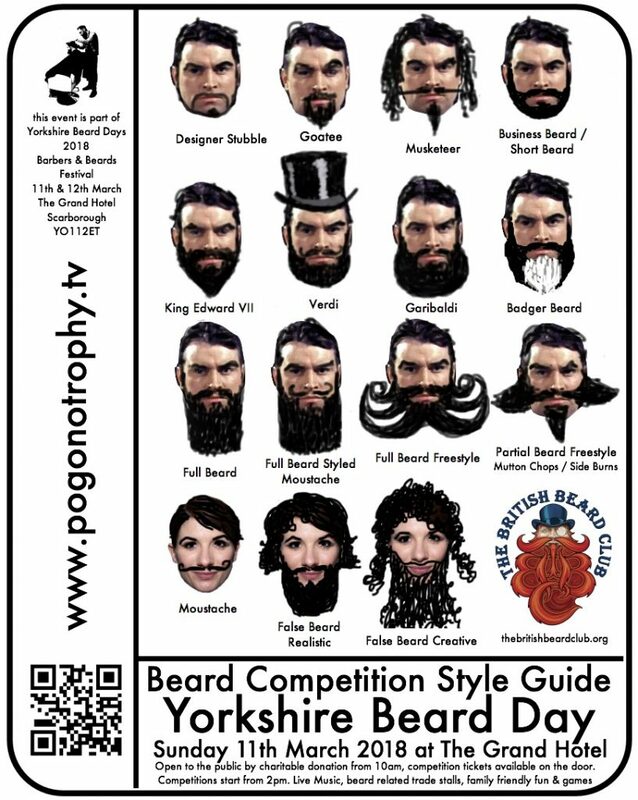 Including prizes for best fake beard for those of you unable to grow your own. Fake beards can be made by yourself or purchased on the day with profits going to the prostate cancer support charity Prostate Cancer UK.